The NEW Mountain Buggy Mini is the latest pushchair to be launched by the New Zealand brand Mountain Buggy, and it lives up to the name by being small! It weighs in at 8kg, which is not very heavy for a pushchair, and will certainly fit in the boot of most vehicles. Designed for optimal City performance, the Mini features perfect weight and heigh distribution whilst maintaing a pushchair that still ticks all the boxes. A narrower buggy helps versatility whilst out and about, and being lighter helps to make getting up those kerbs just that bit easier! 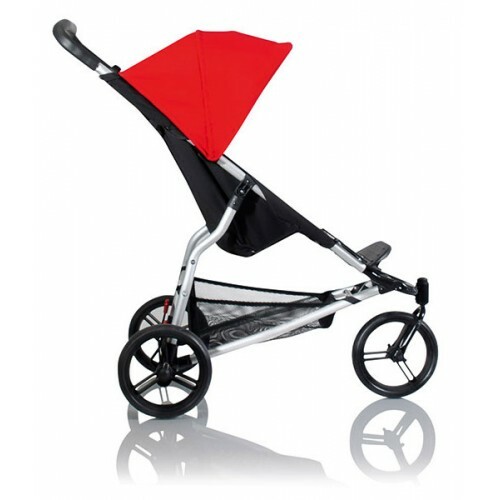 The Mini can be used with a carrycot (available separately) or also with a car seat (again available separately) making it perfect for offering travel system compatability. 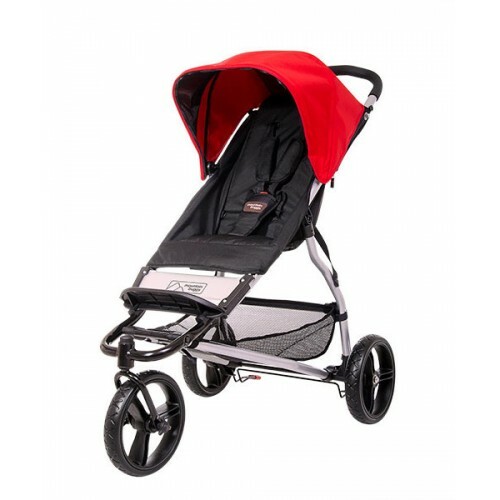 Available in Chilli, this Mountain Buggy Mini is a very versatile, small, lightweight pushchair!